We manage talent and help brands connect with the audiences they want to reach. We help you to commercialise your following. Managing/Sourcing a truly global list of Influencers, with genuine, dedicated, and highly engaged audiences. We can help brands create a budget-friendly campaign to promote their product or drive traffic to their web site by assigning our qualified influencers to help spread the message. Our influencer packages can fit within your budget no matter how big or small. 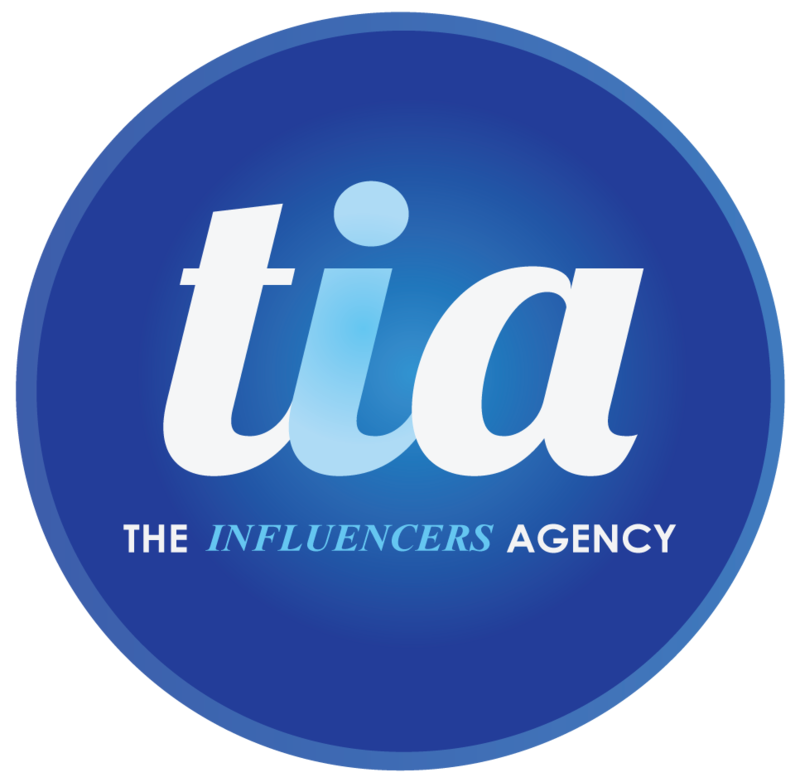 From the UK & Ireland through to the USA, Europe & Russia we have dedicated qualified influencers around the world. Our network reach huge audiences across multiple platforms. Get in touch to today to see how we can help you.